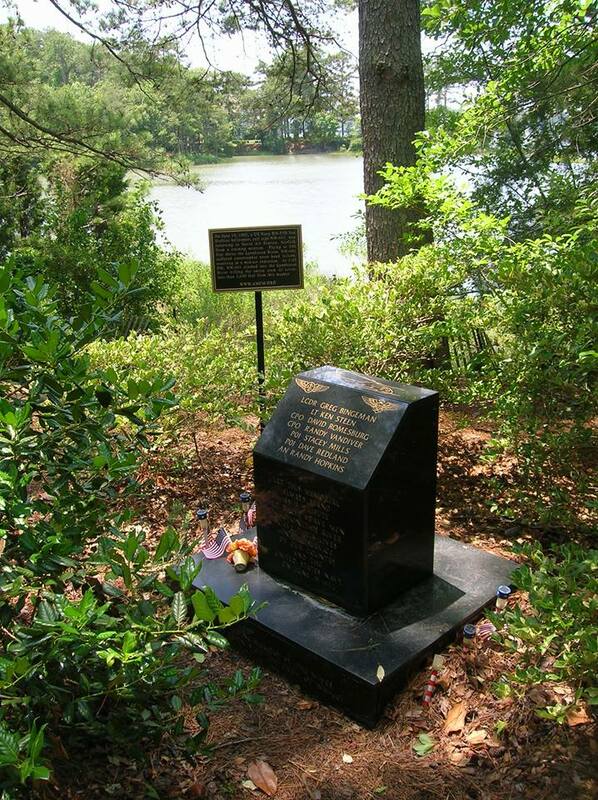 My visit to the memorial to the H-53 crash (June 19, 1992) behind the gazebo in Great Neck Park on July 4th sent me into one of my logbooks. Ken Steen, one of the seven crewman killed in the crash, had been a friend and student of mine. I visit the site periodically. It keeps me grounded. Lisa asked when I started flying with Ken. I went into my third logbook which covers twenty years and 3,000 hours of flying time. Since the FAA requires instructors to log the instruction they give, and since about 64% of my lifetime of flying has been giving instruction, it was easy to find the entry in February 1992. Other entries caused me to remember some of the other students I taught, including George Schmidt from 24 years ago, who continues to be my flying buddy. Yet many were faceless names on a line on a page. Where are they now I wonder? I pray there are no more names written on memorials somewhere.